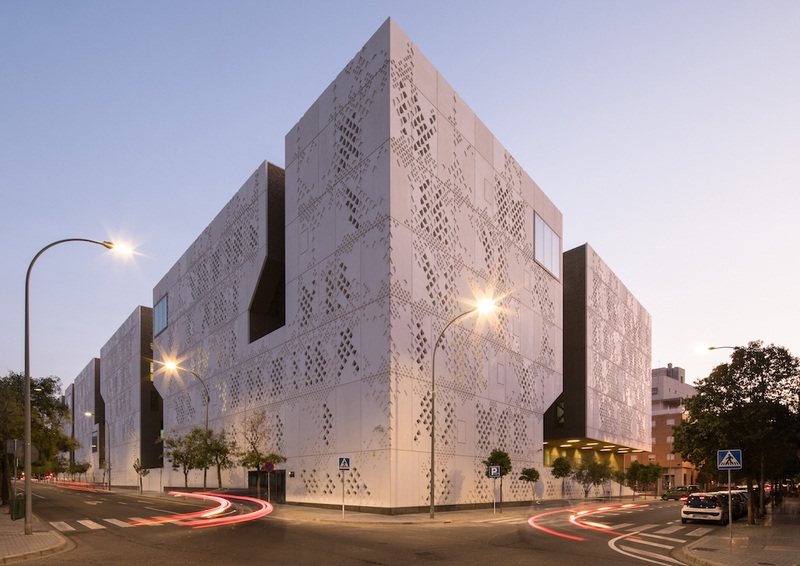 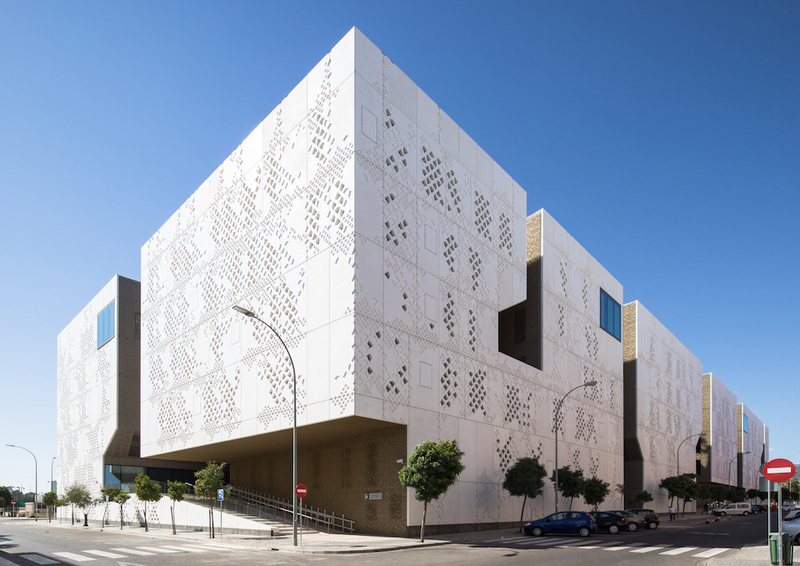 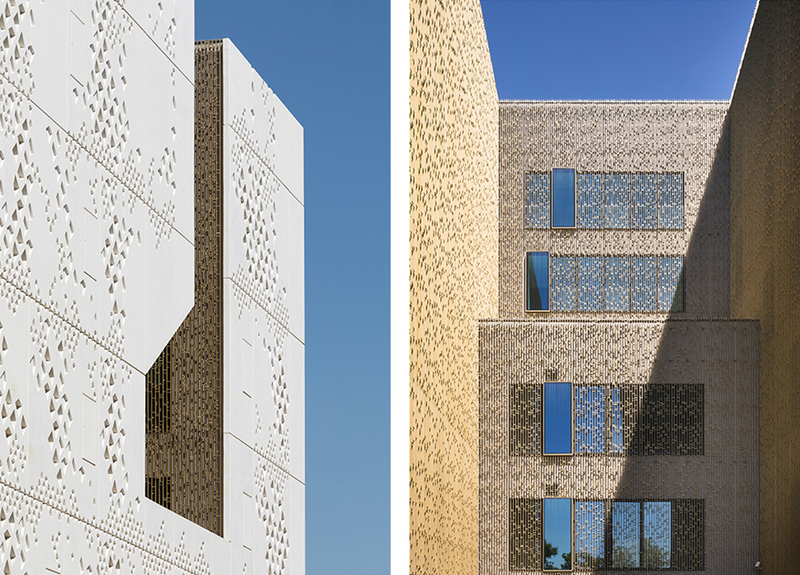 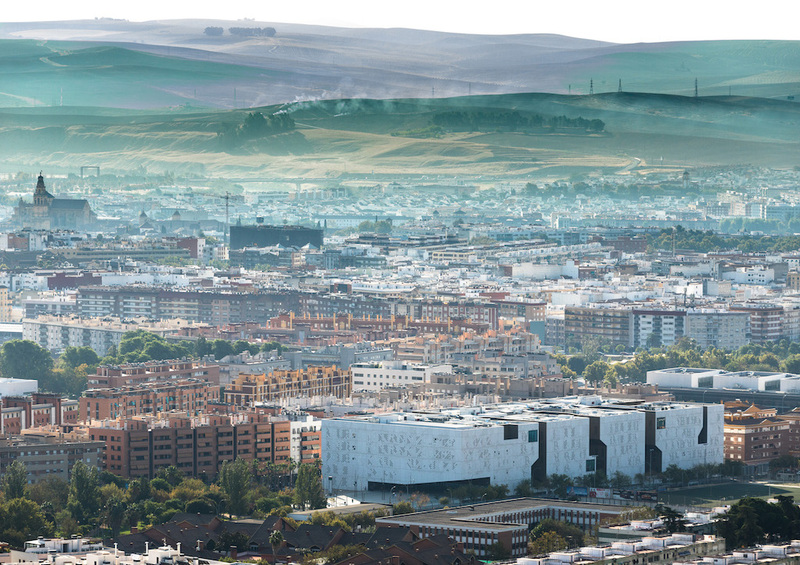 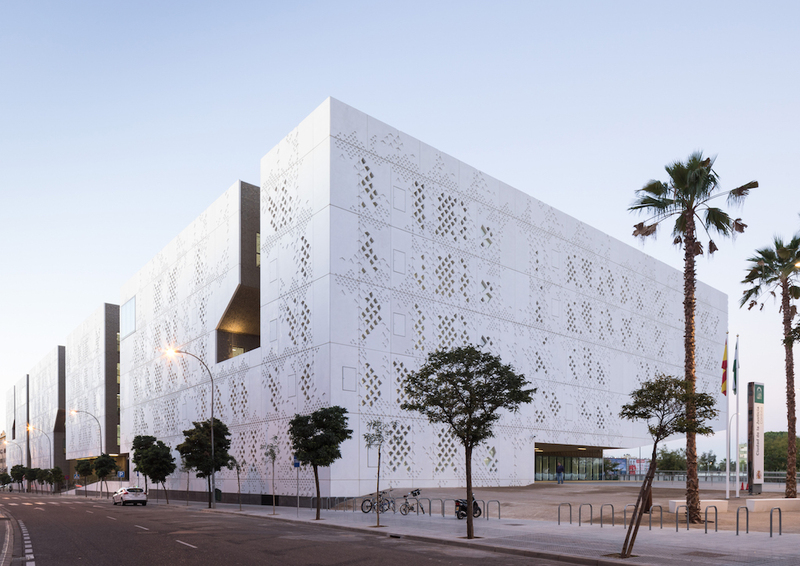 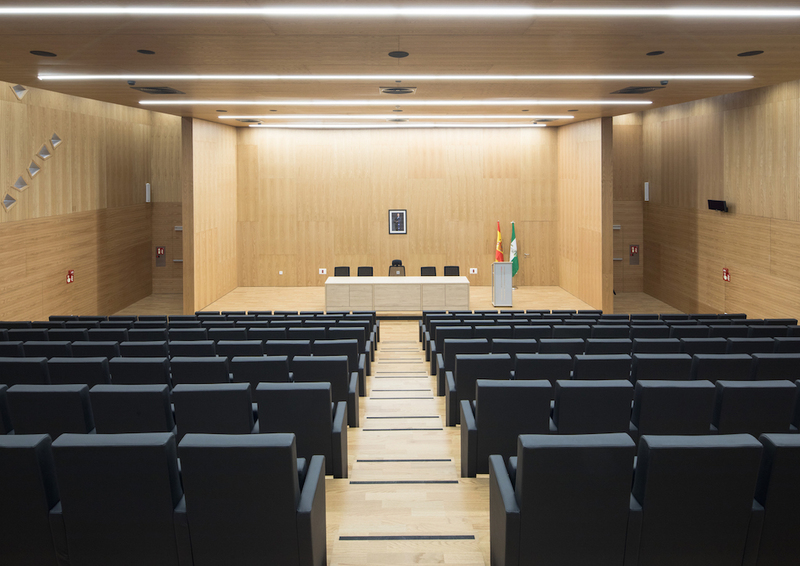 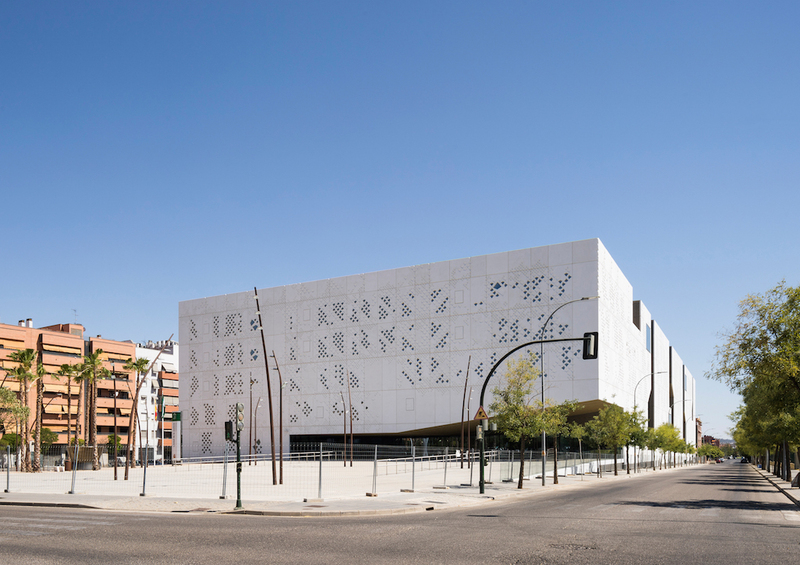 The new Palace of Justice in Córdoba, designed by Mecanoo-architects (with localpartner Ayesa), is located in Arroyo del Moro which is characteristically dominated by anonymous housing blocks, products of the rapid urban development of 21st century Spanish cities. 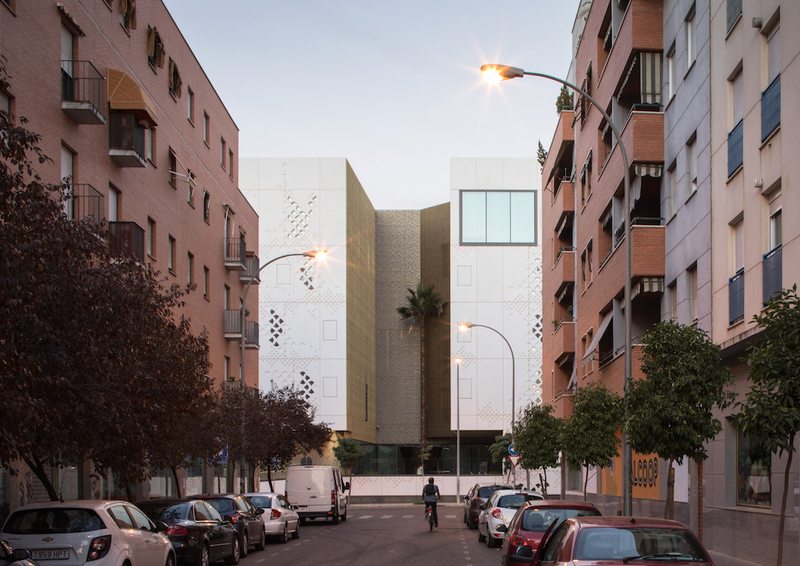 The addition of a public institution to the area creates the opportunity to upgrade the public realm and add a civil quality to this relatively new neighborhood. 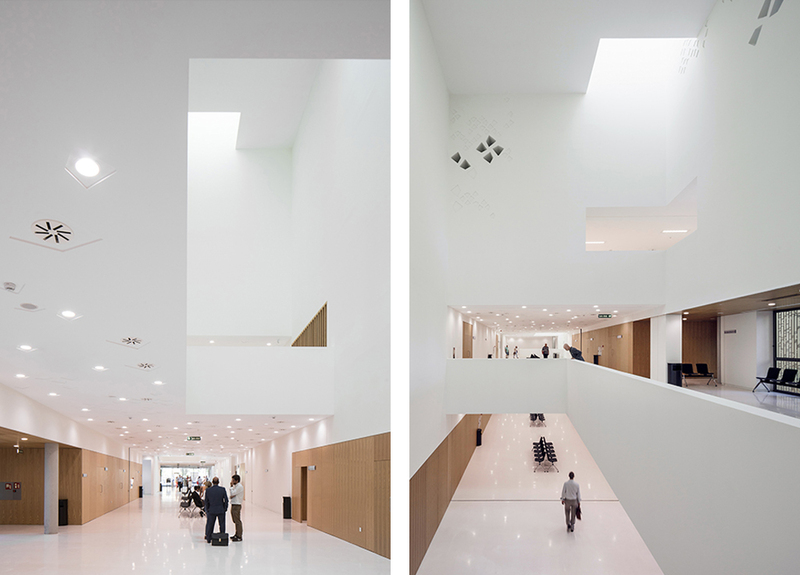 From the main entrance, the interior organization is easily recognizable. 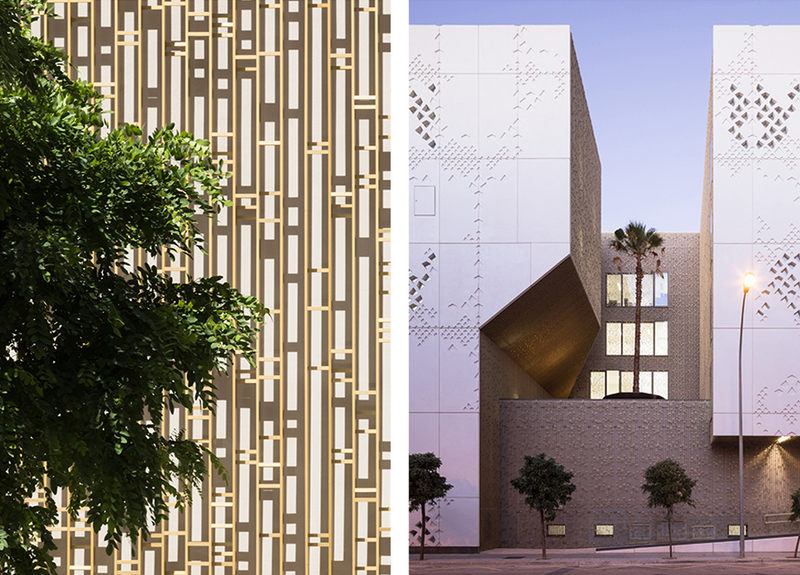 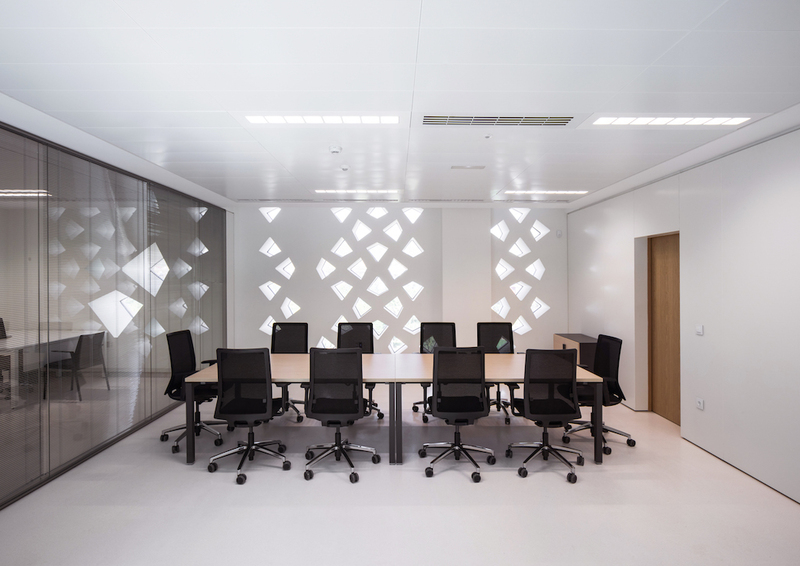 A central spine creates a circulation axis which connects to the various the programs of the building. 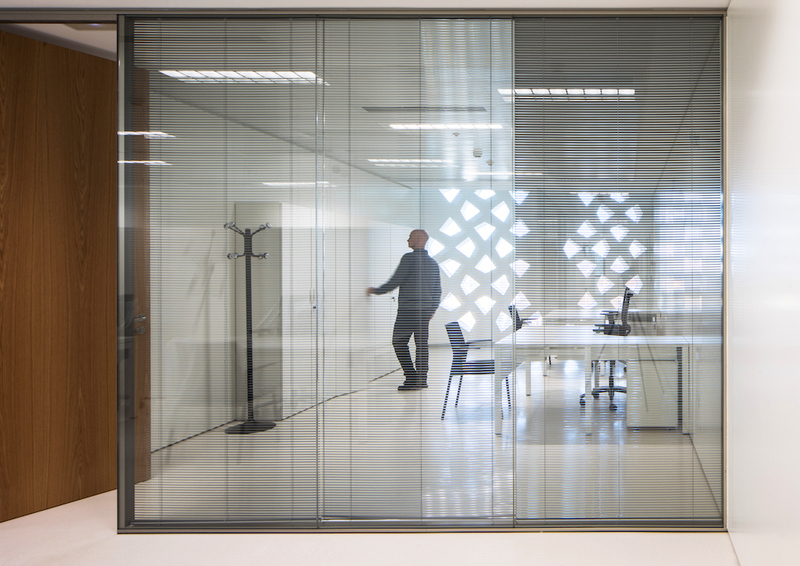 This space spans through several floors across the length of the building and articulates each department.